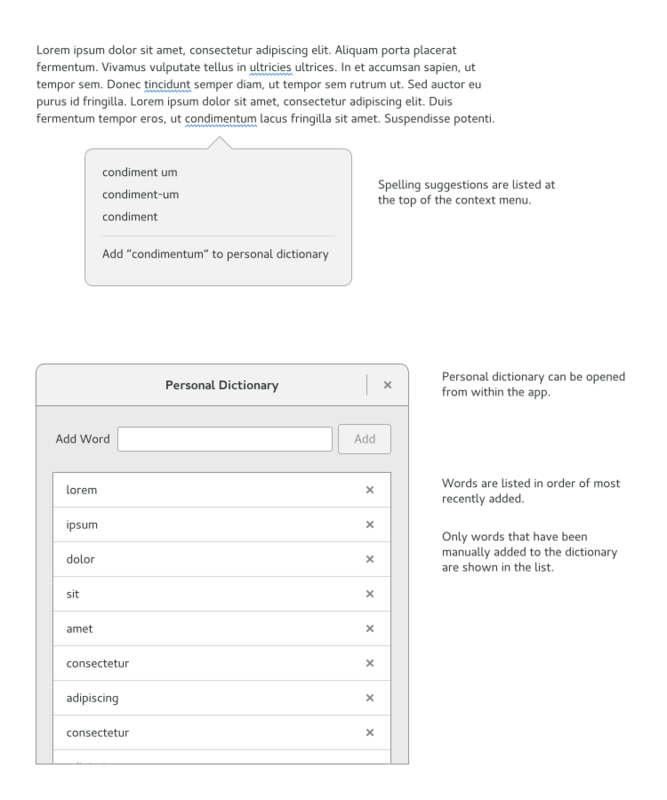 System-wide spell checking and spelling suggestions. Preferences? Check more than one language simultaneously? Add/remove languages? It would be good to have a shared dictionary that's used by the on screen keyboard and for spell checking elsewhere. 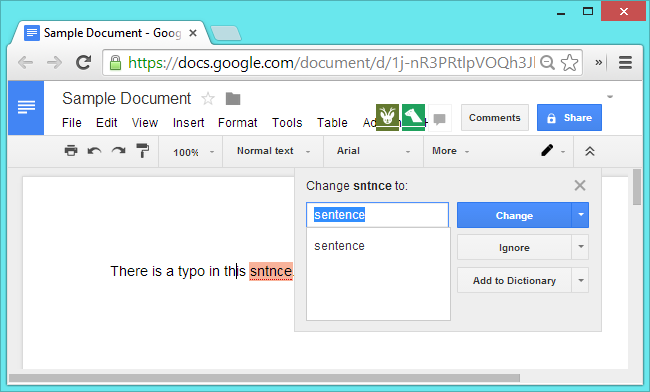 Explicit spell check can be useful for long documents, but isn't great elsewhere.